Tortoise shell is another one of those classic designs that we see come in and out of fashion trends. I say this is a necessary accessory because it will go with just about anything and will look great with falls' more tailored looks. 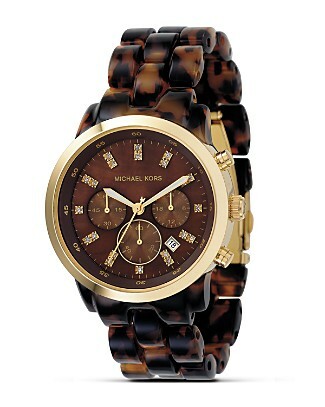 You can find this Michael Kors design at Lord and Taylor right now!